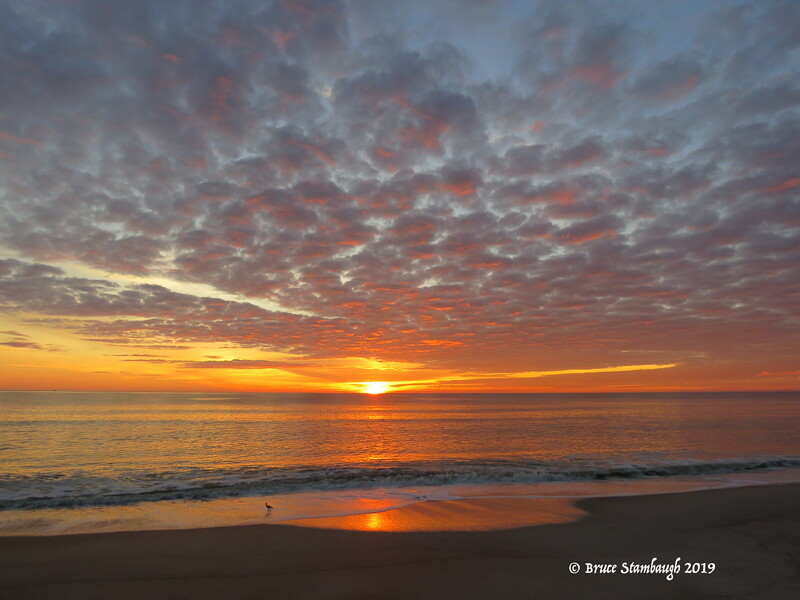 That’s a beautiful sunrise photo and made more special by the appearance of the Willet. Florida provides some wonderful photo opportunities. Thanks, Elaine. Yes, indeed it does. Photo opportunities are everywhere. A beautiful sunrise of which there are many—the Willet makes this one spectacular. Thanks, Bruce. You’re welcome! I kind of skirted the “valley” this week. From Holmes County, to Hagerstown, then Richmond, Farmville, and on down to Charleston, SC, and heading North via Landrum, Morganton, Asheville, Wytheville, and finally Hurricane, WV! Skirted is putting it mildly. That’s a lot of driving. I hope the roads were ok for you.